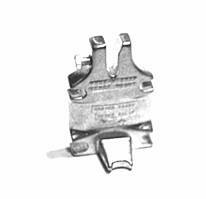 This part is known by many names - turn fasteners, Murphy studs or directional fasteners. 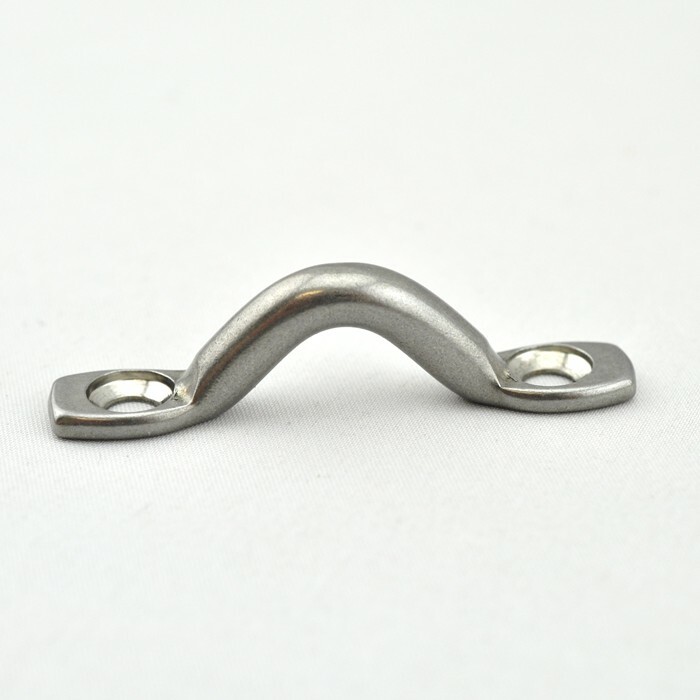 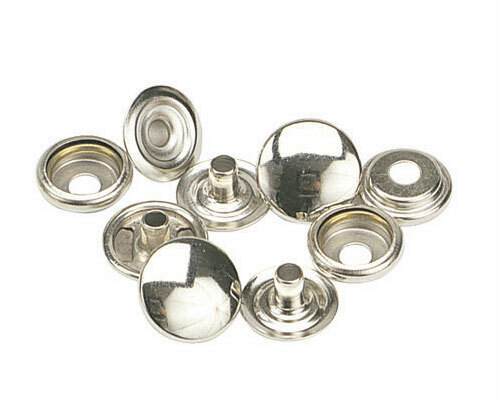 Although these are the fasteners typically found on boats, the uses are endless. 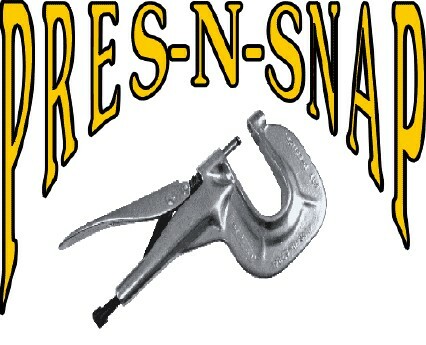 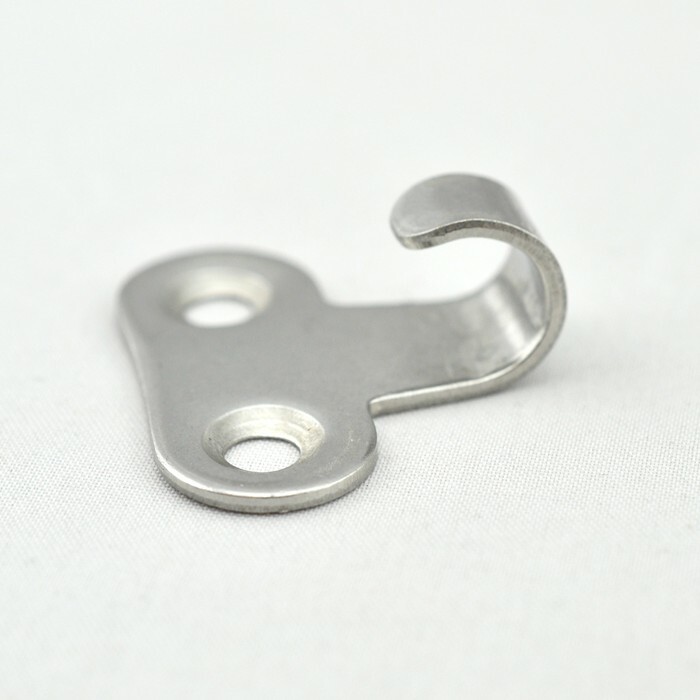 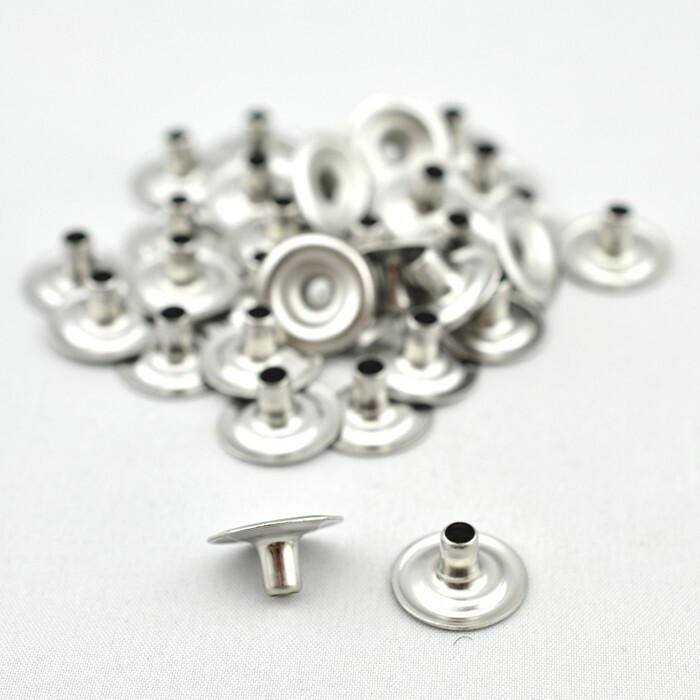 From dodgers and boom covers, awnings and tarps or bags and purses, these turn fasteners for sale are definitely handy. 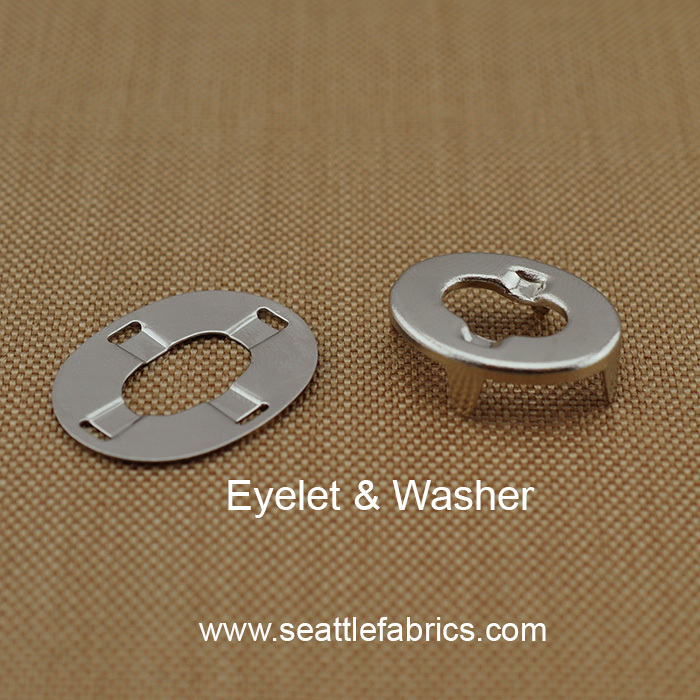 Use the Common Sense Eyelet Hole Punch to make perfect holes for the eyelet and washer (otherwise use a razor blade to cut the holes). 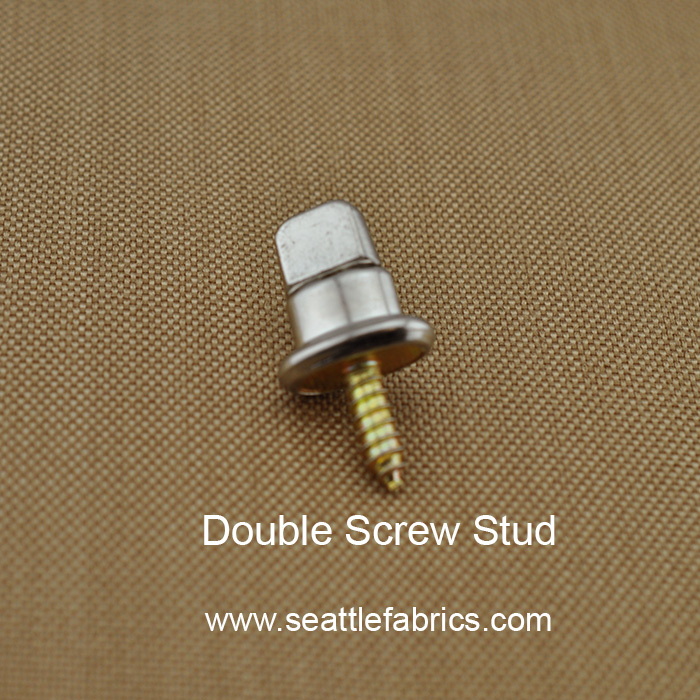 Screws not included. 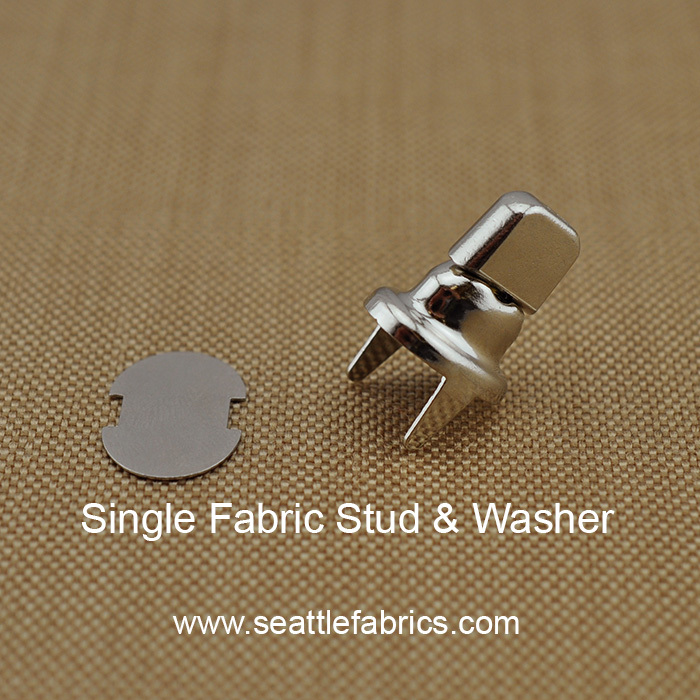 Single Studs accommodate a single Eyelet. 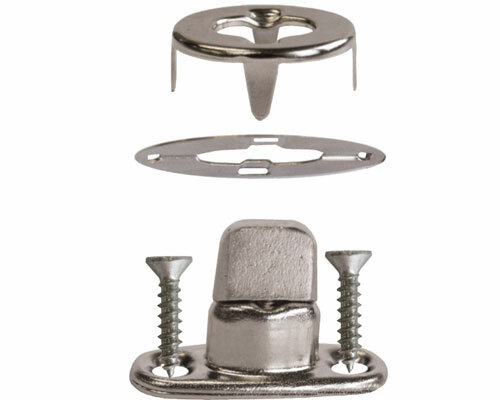 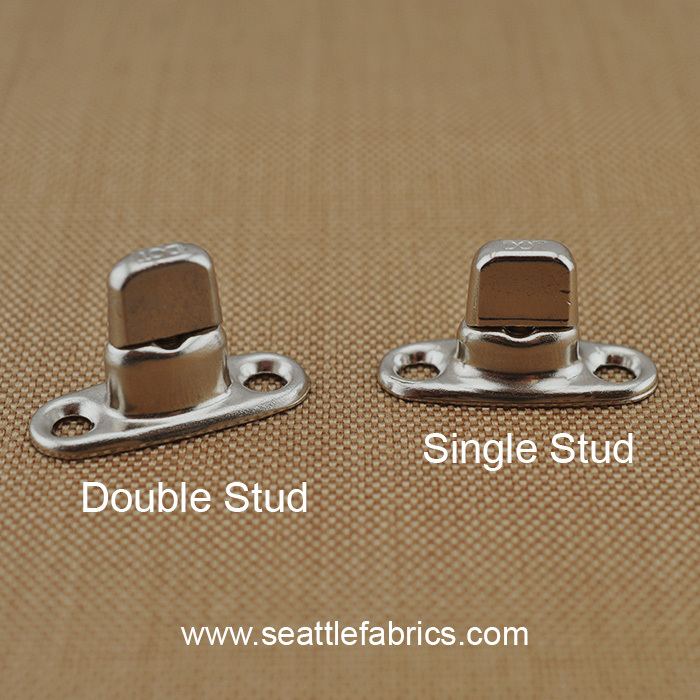 Double Studs can accommodate 2 Eyelets or are used for thicker layers of fabric.